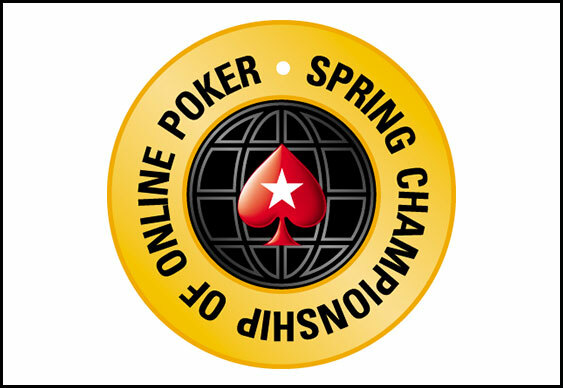 The latest edition of the Spring Championship Of Online Poker (SCOOP) tournament series starts at PokerStars on Sunday with prize pools expected to top the $80 million mark over the next couple of weeks. Running from 10-24 May SCOOP 2015 will feature 138 tournaments divided into an equal number of high, medium and low buy-in levels . Highlights of the seventh online poker extravaganza include the two-day main event, which starts on 24 May and features buy-ins of $109, $1,050 and $10,300. A first prize of at least $1 million is expected. As part of the PokerStars Makes Millionaires campaign, more than 2,000 SCOOP 2015 main event tickets worth over $400,000 will be awarded on 22 May via the All-In Shootout Deposit Raffle. “Every one of the 138 tournaments has satellite qualifiers, which means that players can participate in SCOOP 2015 from just $0.11 or one FPP,” read a statement from PokerStars.